Have you heard of Seattle’s Space Needle? The iconic 605-foot tower was built in 1962 for the World’s Fair, becoming a Seattle landmark and an instantly recognizable icon in the city’s skyline. Nestled here in Dallas, TX we happen to have our own iconic landmark in our downtown’s cityscape - Reunion Tower. Reunion Tower is referred to locally as ‘the ball’, the south’s own version of the Needle. Just like the Space Needle, Reunion Tower also features a revolving fine-dining restaurant at the top, Five-Sixty, named after height of the building. This iconic restaurant is well known for being a part of celebrity chef Wolfgang Puck’s restaurant group. Since PanTech Design specializes in Crestron programming tools and not in reviewing restaurants, you may be wondering what this has to do with ADAPT. 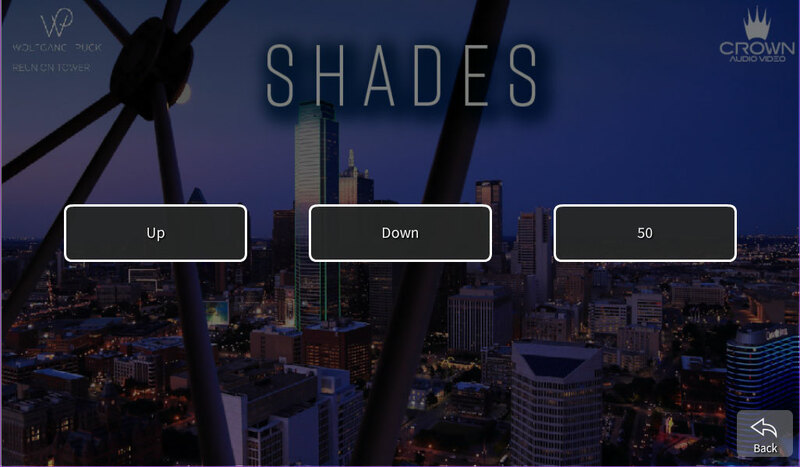 Crown Audio Video in Dallas, TX was the Crestron Technology Professional (CTP) selected to do the automation enhancements for the Five-Sixty Restaurant. When they ran into software challenges with the system they were implementing, they turned to PanTech Design for the answer. Read on to learn more about the project and how ADAPT and the PanTech Design team helped Crown complete this high-visibility commercial automation project. The phrase “home automation” used to be synonymous with Crestron. Back in the early 2000s, if homeowners wanted the latest smart technology, the choice for automation was a no-brainer: Crestron. There really was no other option. If you wanted an automation system, it was going to have to be custom Crestron programming from the ground up. So what changed? Why did Crestron go from home automation’s poster boy to just one of many programming systems for smart homes? It’s a complicated answer, but the shift started right around 2005-2006. Because our ADAPT software is solely dedicated to improving Crestron programming, it would be an understatement to say that we work closely with Crestron. When there’s a new product or feature on the horizon, we’re happy to test it out and provide feedback to Crestron. 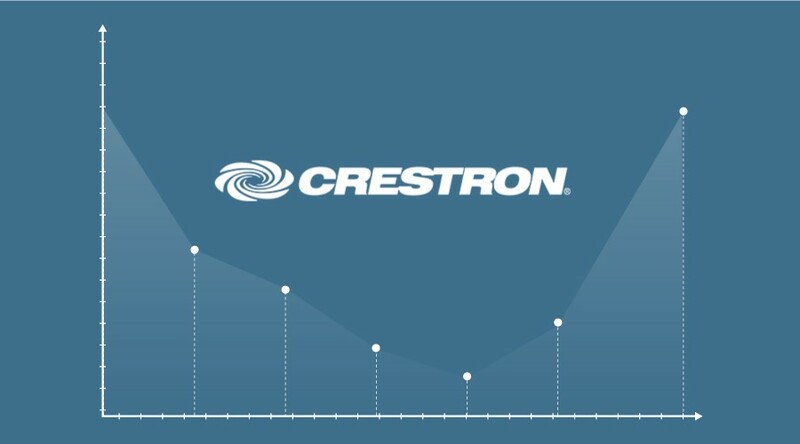 It’s a mutually beneficial relationship: Crestron gets to hear about any issues before they ship devices to their integrators, and PanTech Design gets to fully integrate the updates into ADAPT so that any ADAPT dealer has access to cutting-edge Crestron features as soon as they are released. That was definitely the case with the HR-310 remote, which Crestron sent over to the ADAPT team in December prior to the January launch. The ADAPT team banged on the remote, so to speak, and tested it in pretty much every way possible. Our thoughts on the new remote? The quick version is that we love it. For a longer review, keep reading!